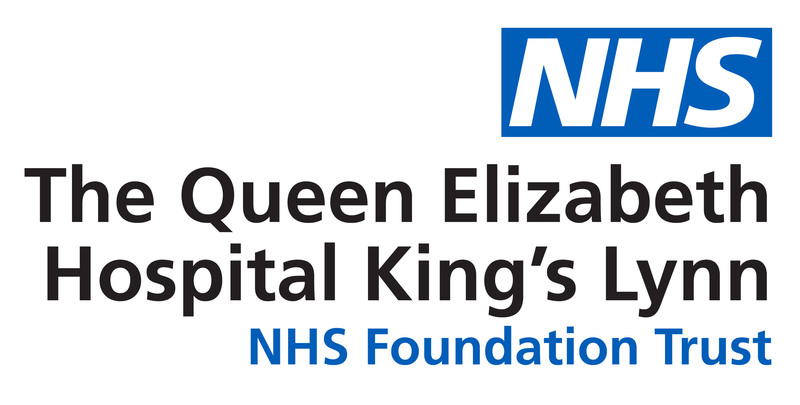 A generous King’s Lynn woman raised hundreds of pounds for the Queen Elizabeth Hospital on her birthday. Gillian Parr had been diagnosed with breast cancer within days of her birthday on July 9, last year. But this year Miss Parr faced a much happier situation and celebrated with 100 guests at Reffley Hall on July 9. 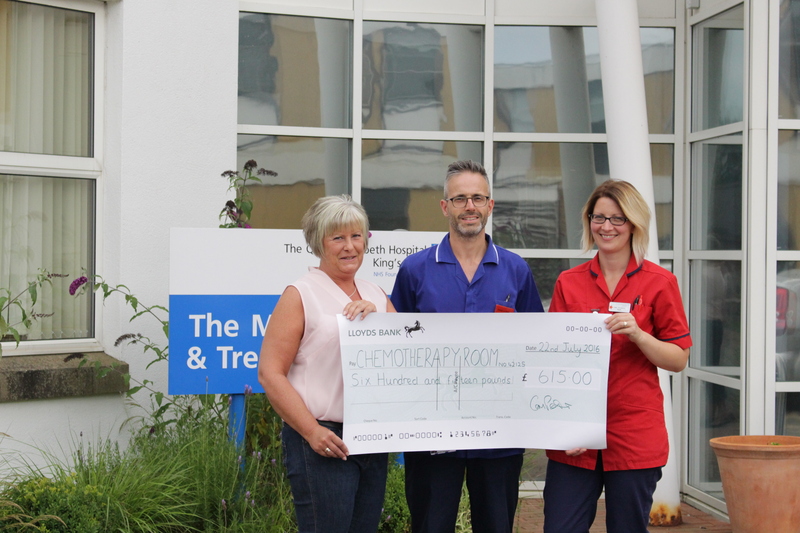 Instead of presents, Miss Parr asked for her friends to make a donation to the hospital’s Chemotherapy Room and raised £615. Miss Parr, who has now finished treatment, said: “I wanted to have a party to celebrate. “It was a lovely day and I am really pleased to have raised so much money. The nurses in the Chemotherapy Room work so very hard and I could not have asked for better treatment from them. I wanted to give something back to the future patients.